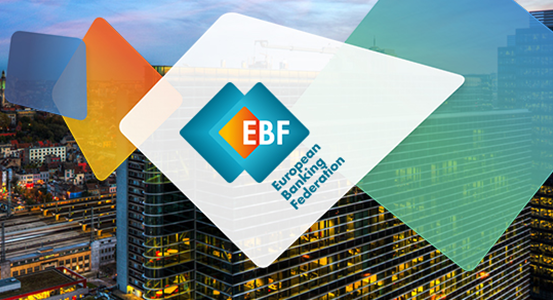 BRUSSELS, 6 June 2017 – The European Banking Federation, together with four other European banking associations (EAPB*, EACB, EMF-ECBC and ESBG), presented today a set of high-level principles regarding the communication between SMEs and banks around loan applications. The principles, developed in discussions with European SME organisations, aim at promoting high quality feedback on credit applications, enabling SME clients to better understand the reasons behind the bank’s decision. The ultimate goal is to contribute to a favourable environment for businesses in Europe by supporting the financing capacity, improving financial knowledge and enhancing access to finance for economically sound projects to ensure that SMEs can continue to grow for the benefit of Europe. The high-level principles were formally adopted today. 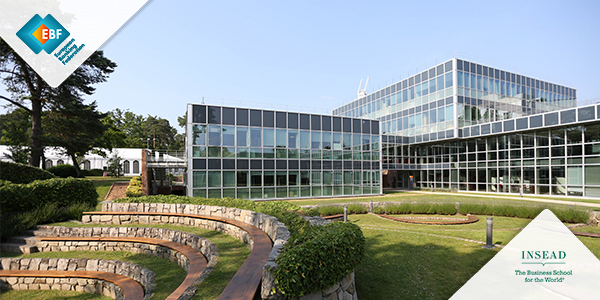 Europe’s banking sector, with its pivotal financing role, fully supports and contributes to the EU ambitions for a Capital Markets Union, in particular the objective of enhancing SME access to finance and contributes to strengthening the ecosystem for growth in Europe by cooperating with all stakeholders. The majority of SME applications for credit are successful. In fact, close to 80 percent of all requests are approved. However, higher rates of growth can be achieved by helping those SMEs which have not been successful understand better what they can do to obtain financing. The EBF actively supports the initiative of strengthening feedback provided to SMEs when their credit applications are not successful, especially in countries were national initiatives to facilitate this dialogue have not yet been fully developed. Both banks and new entrants in financial services technology are actively engaged in an industry-wide effort to develop common processes and standards. 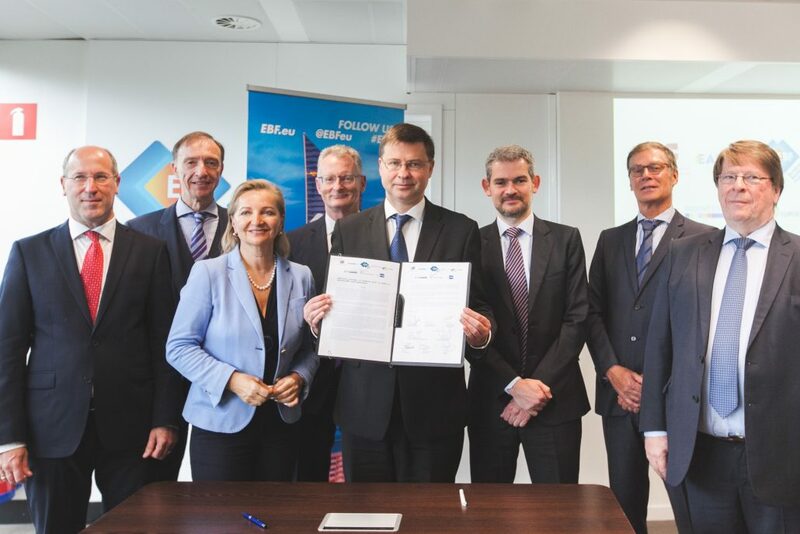 The forum for this cooperation is the Working Group on Payment Initiation Services of the Euro Retail Payments Board, created by the European Central Bank. * The EAPB is due to sign at a later moment.